I have listed a new property at 709 7371 WESTMINSTER HWY in Richmond. Clean I bedroom/1bathroom condo in the super desirable "Lotus" complex built by Cressey. Be the proud owner of this East facing unit with lots of morning sun, overlooking the inner court yard garden. Light kitchen cabinets, with glass tile backsplash, stainless steel appliances, computer nook, laminate flooring, cheater ensuite and Geothermal Heating/AC. Awesome amenities including 75ft lap pool, fitness center steam room, sauna, hot tub, building caretaker and multiple club/meeting rooms. 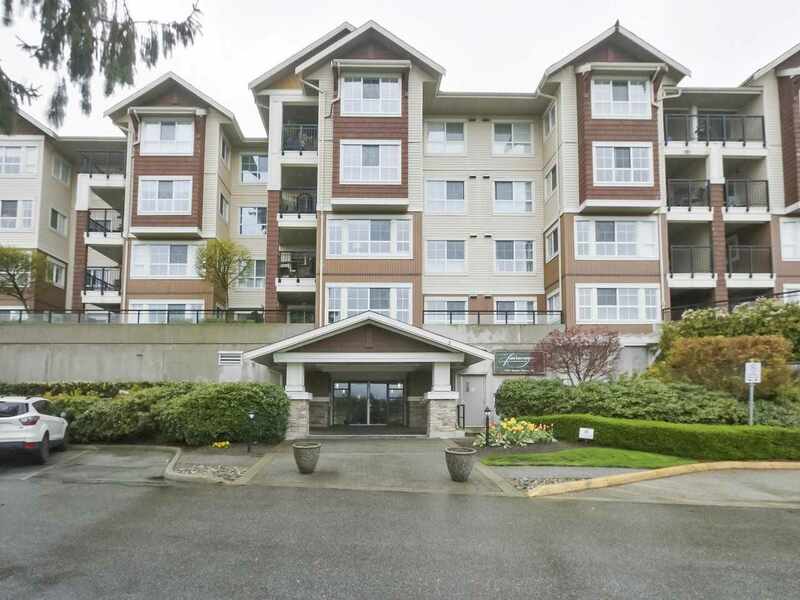 Super close to all conveniences including Richmond Centre, Canada Line Skytrain, Schools and playgrounds. Complex offers Zen gardens, waterfalls and reflecting pools to enjoy.